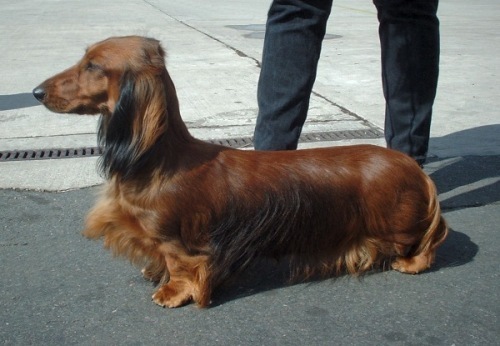 When we talk about the physical appearance of dachshund, you can find out that this dog breed is very unique. The legs of this dog are very short. It has long ears which can hang up to the cheek. However, the body is very long. If you want to give the kids a gift for this New Year or Christmas celebration, you need to note on the types of Dachshund. There are three kinds of dachshund that you can find on the pet stores. 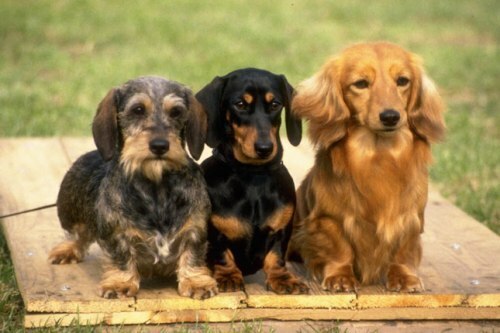 Those are the wired hair dachshund, the short haired dachshund, and long haired dachshund. If you want to have a simple maintenance, the short gained one is a good decision. There are many people who state that dachshund is a good family pet. What about the temperament of dachshund? This animal is very lively, intelligent and headstrong. The weight of dachshund is around 12 to 32 pounds. As I have stated before dachshund has a very short lge. That’s why this animal only has the height around 1 to 11 inches to the shoulder. 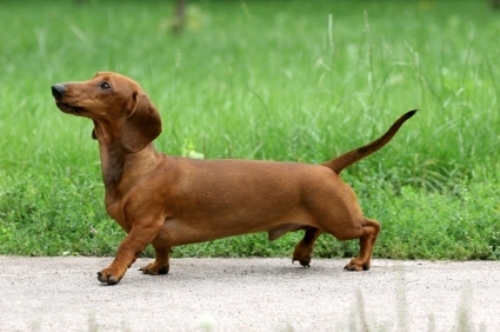 The origin of dachshund breed comes from Germany. Actually the main purpose of this dog is to hunt for small games. It can be trained to hunt boars, rabbits, hares and board. 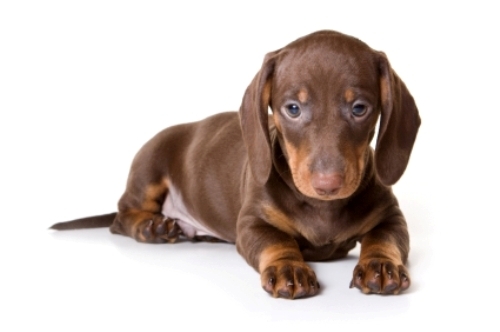 The name dachshund is derived from German language. In English, it means badger dog. Just like other kinds of dog breed, it has different nicknames. You can call it the hod dog or the sausage hot dog. The coat of dachshund is various. You can find the wire, short or even long one. The color is also numerous. 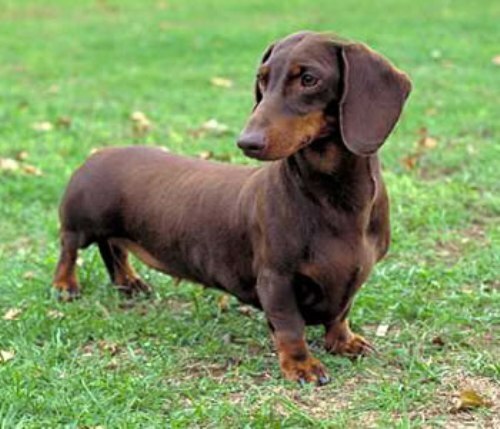 You can find dachshund in black, brown or golden color. Dachshund is included in the hound dog breed. If you decide to have a new family pet, you can pick this dog breed. Are you fascinated with facts about dachshund? Hammerhead shark facts present the information about another dangerous shark in the ocean. This animal is huge and long.